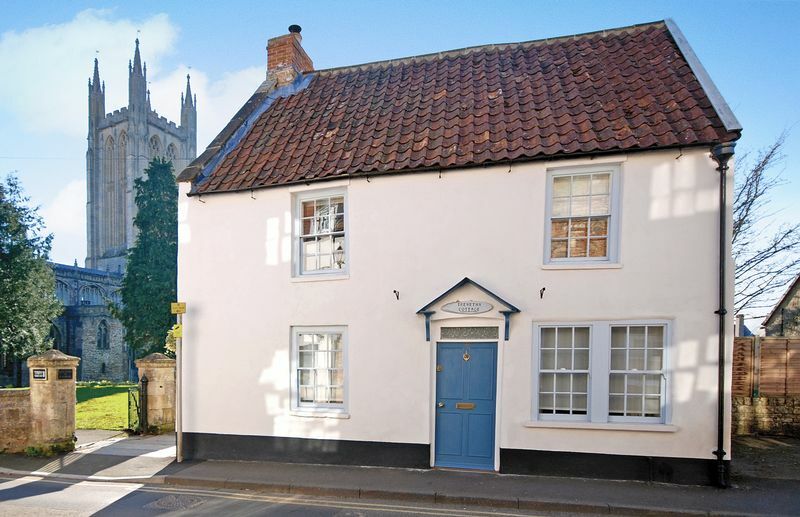 A very pleasant 4 bedroom detached house in a great location within walking distance of the Cathedral, the City Centre, the schools and most of the amenities. 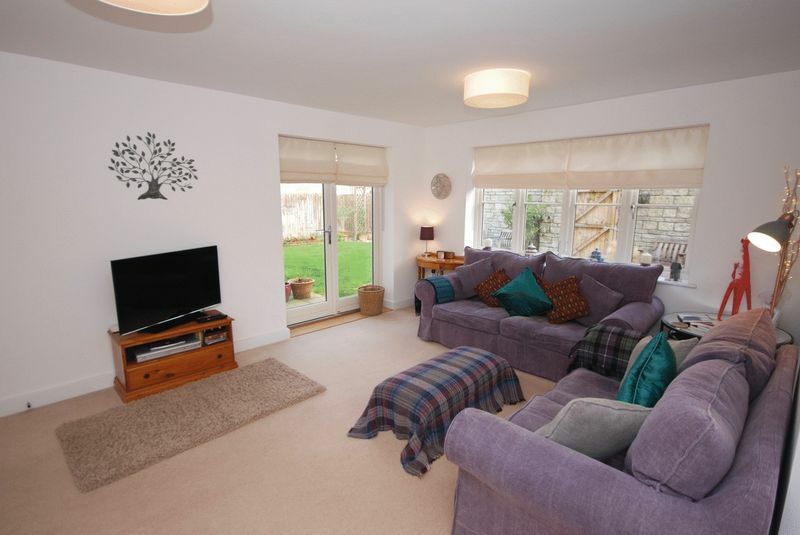 A brand new 5 bedroom room house in a great position enjoying its village setting about a mile and a half from Wells. 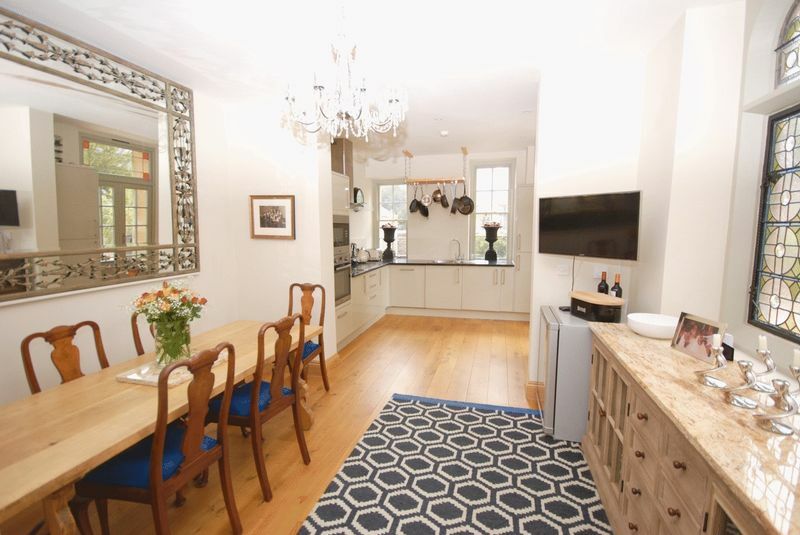 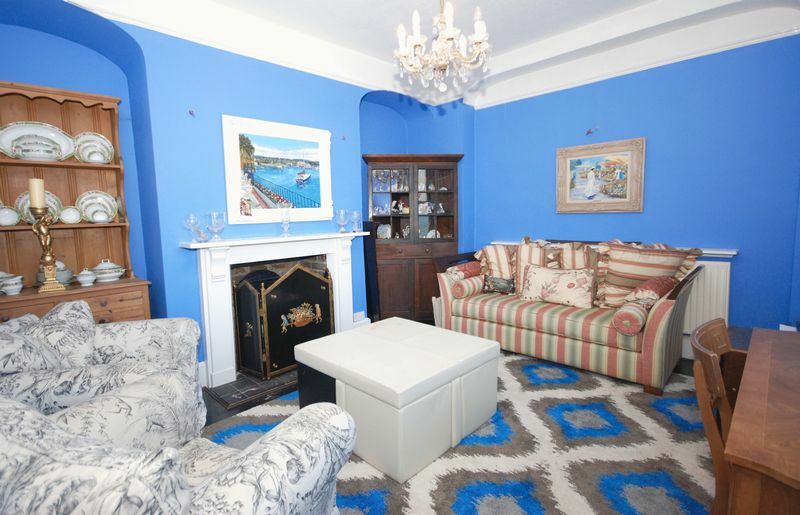 A charming 4-bedroom period property in an extremely convenient position in central Wells with plenty of parking and enclosed courtyard garden. 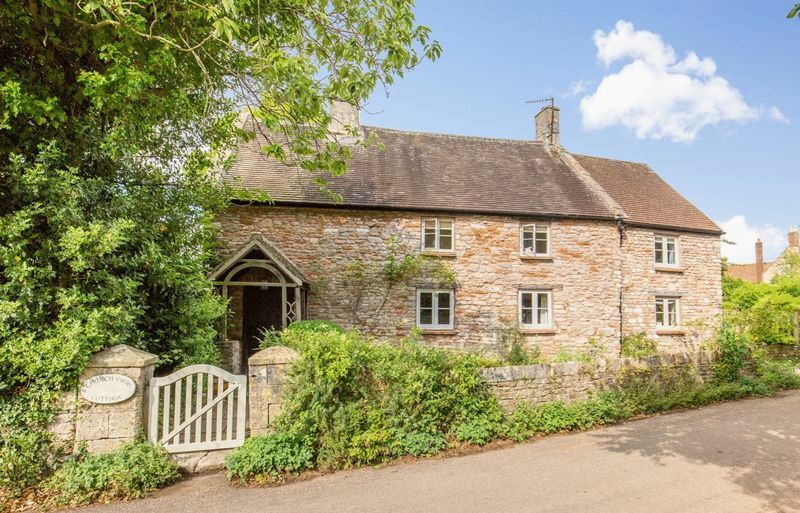 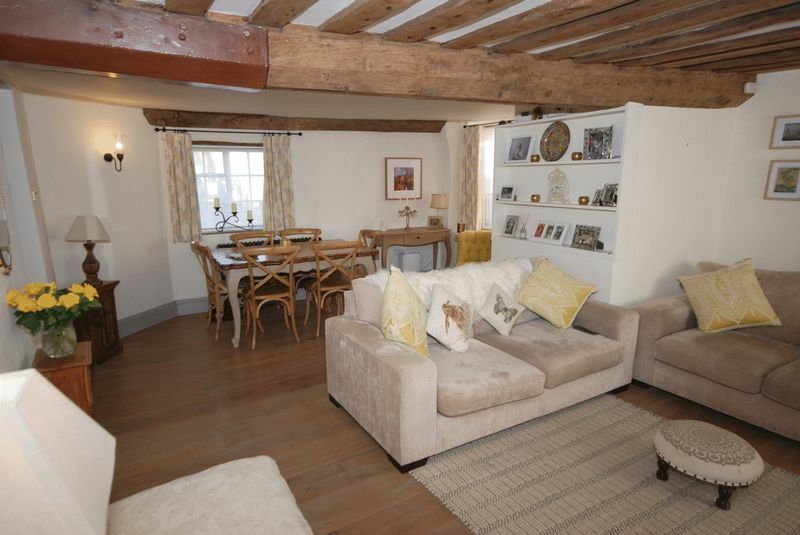 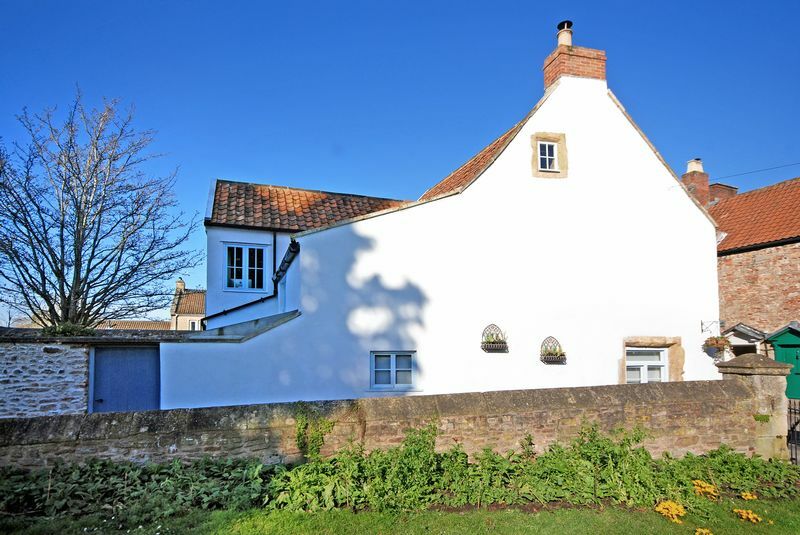 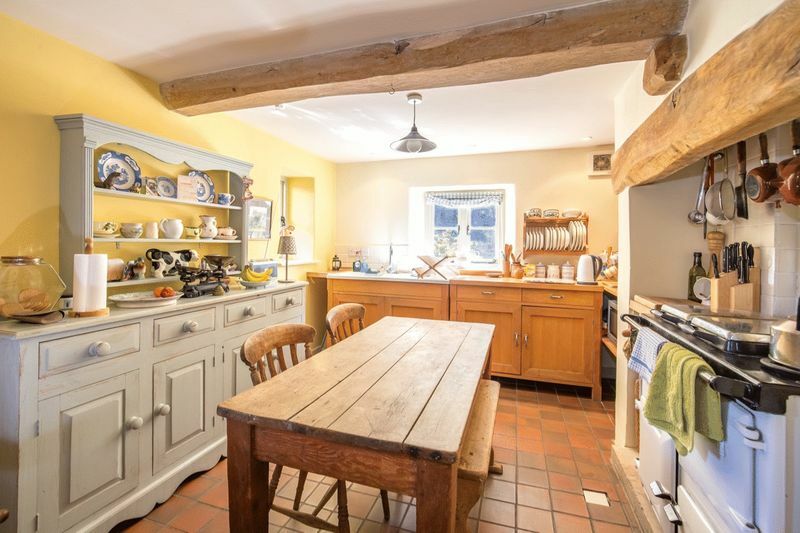 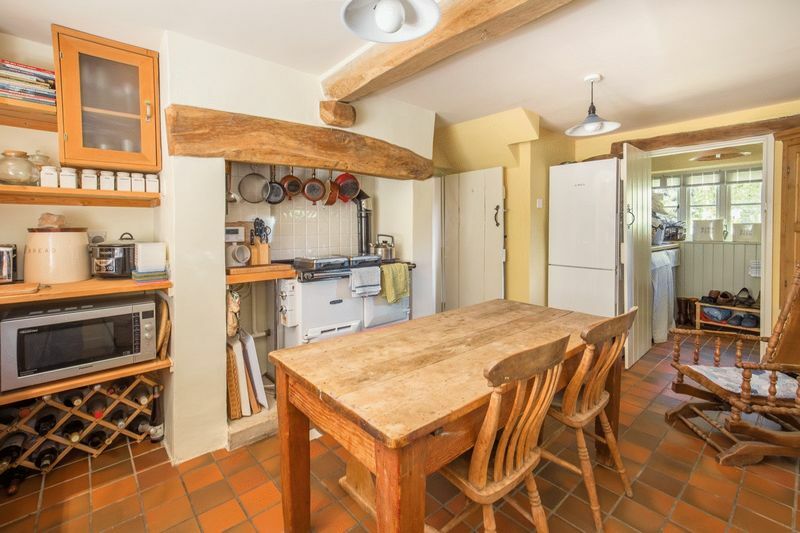 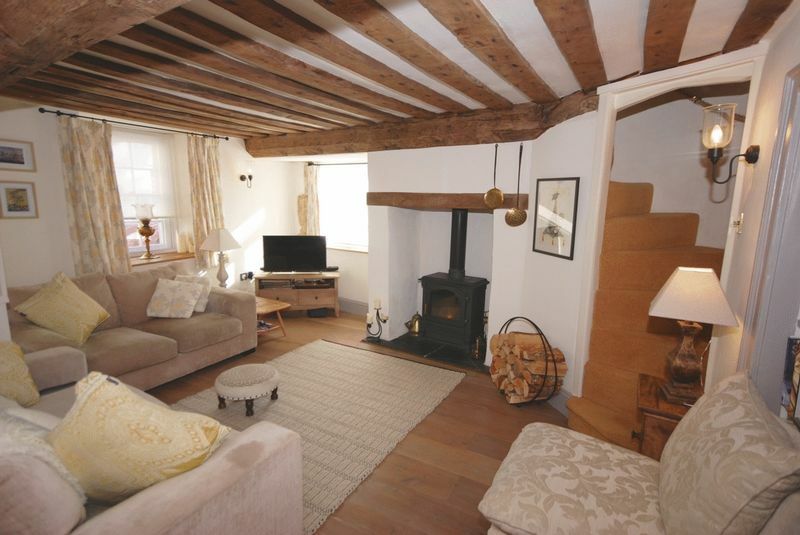 A delightful period cottage in this very popular village a couple of miles east of Wells. 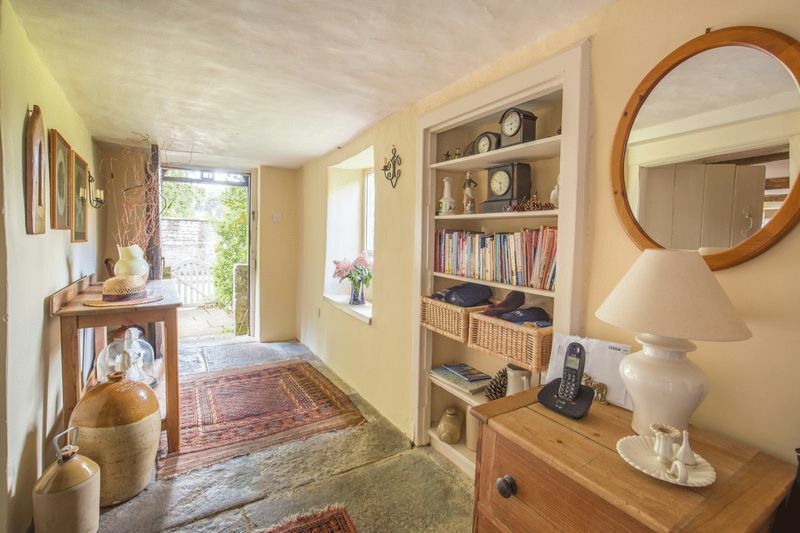 Bags of character, a very pretty, well sheltered mature garden plus parking. 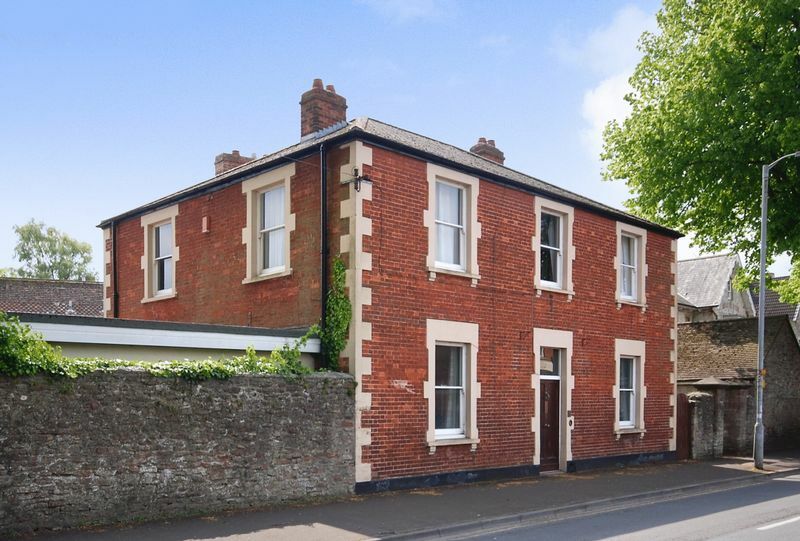 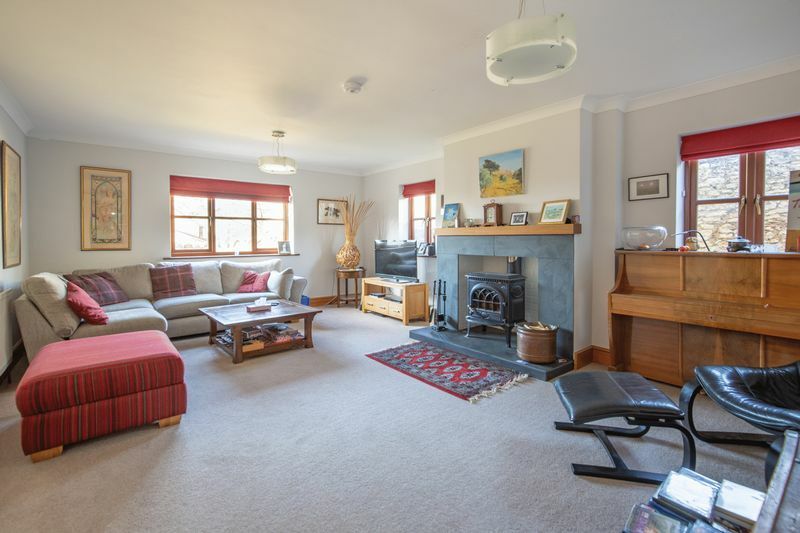 A charming house with lots of character, generous accommodation, south facing garden and ample parking. 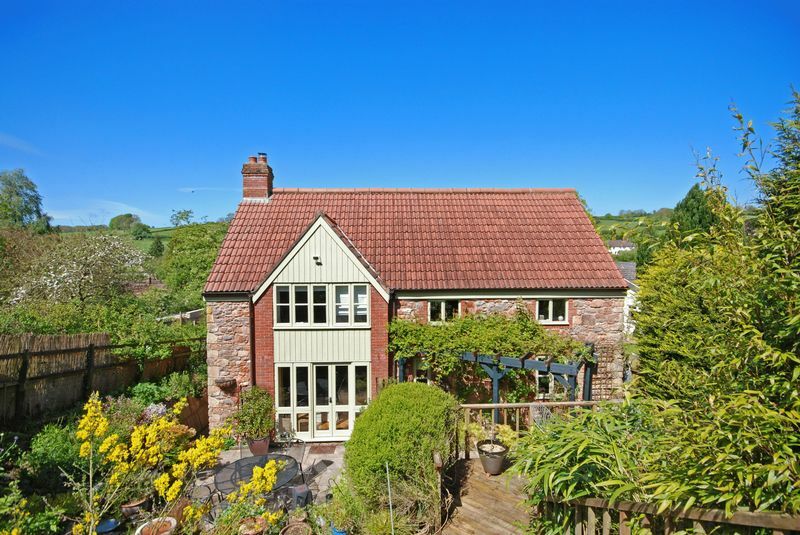 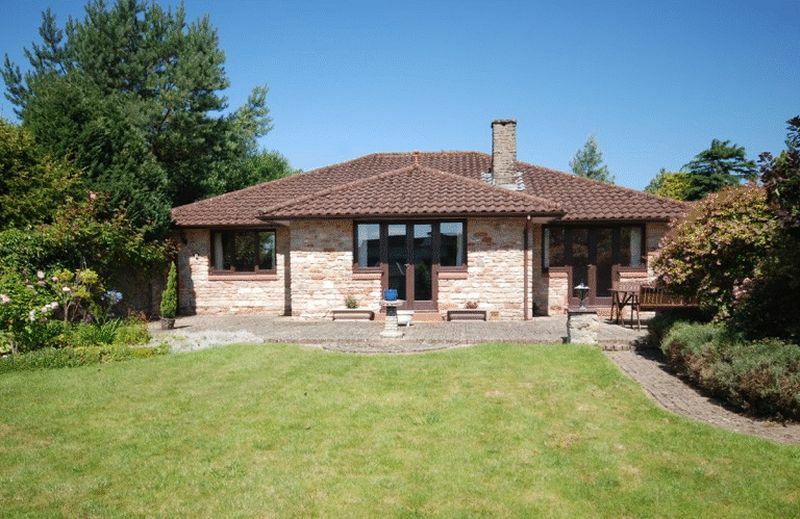 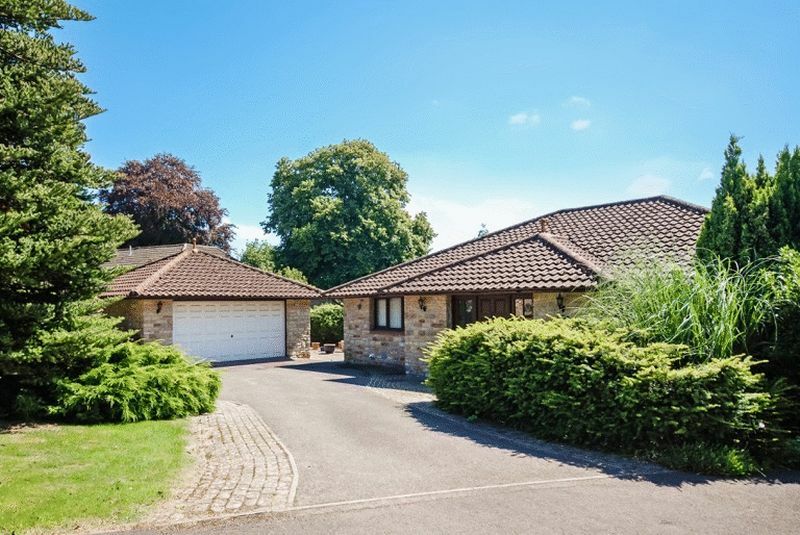 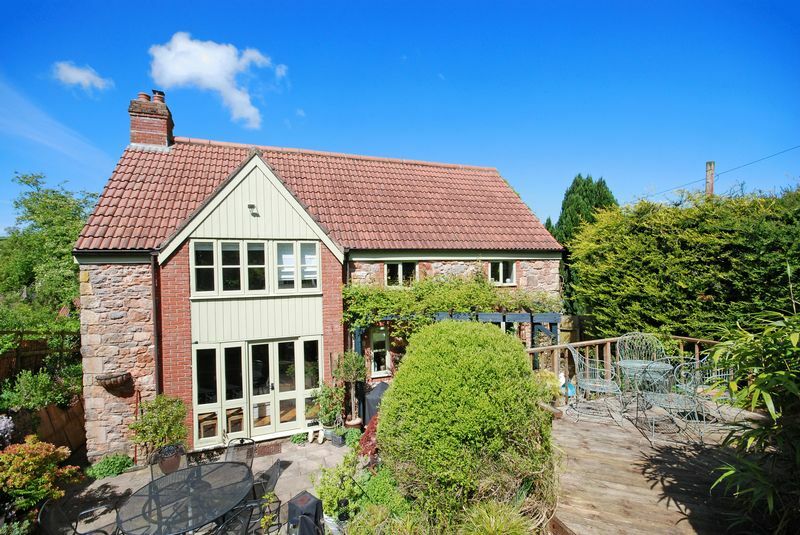 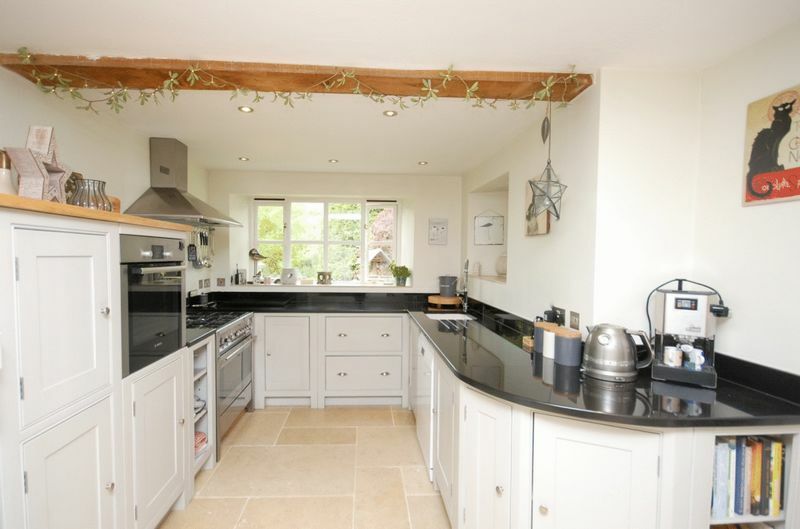 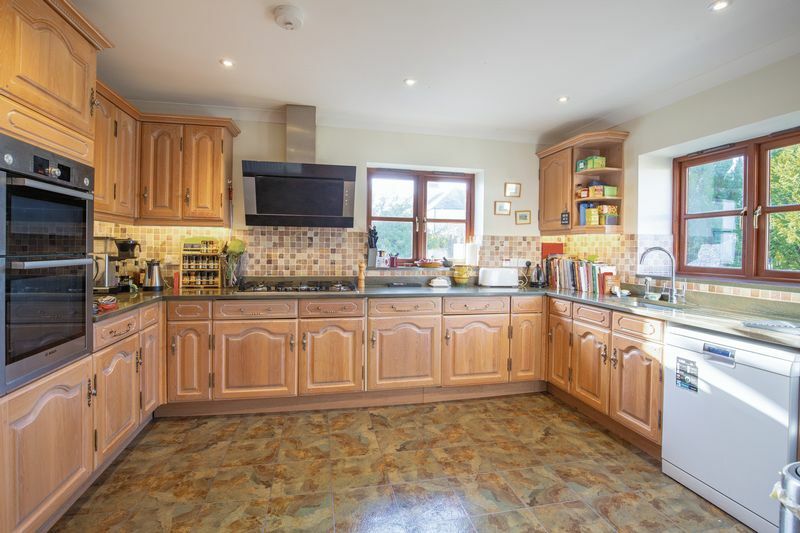 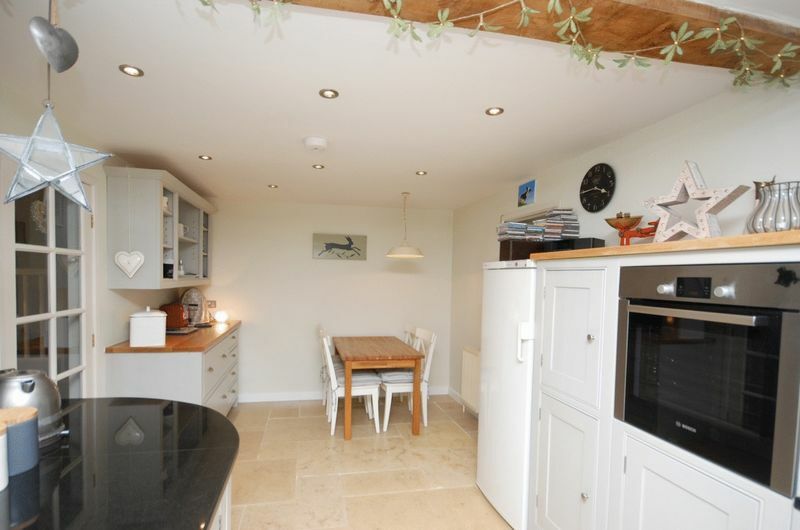 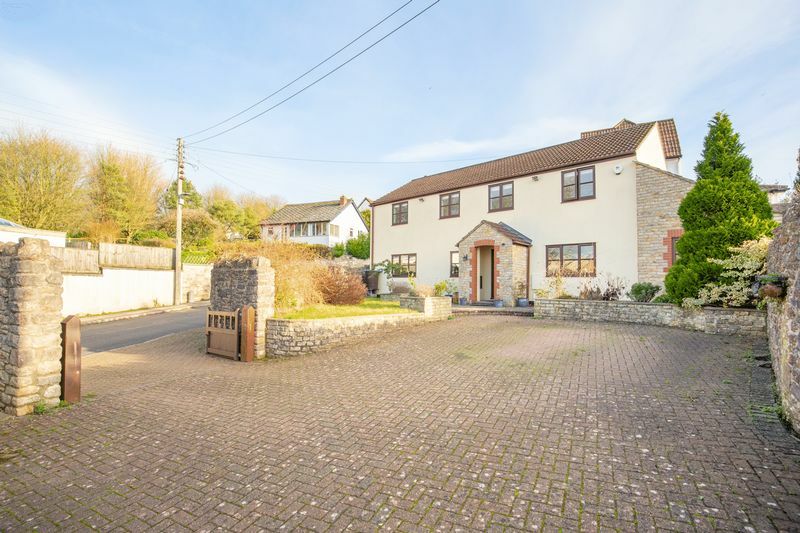 Situated in a sought after village close to Wells. 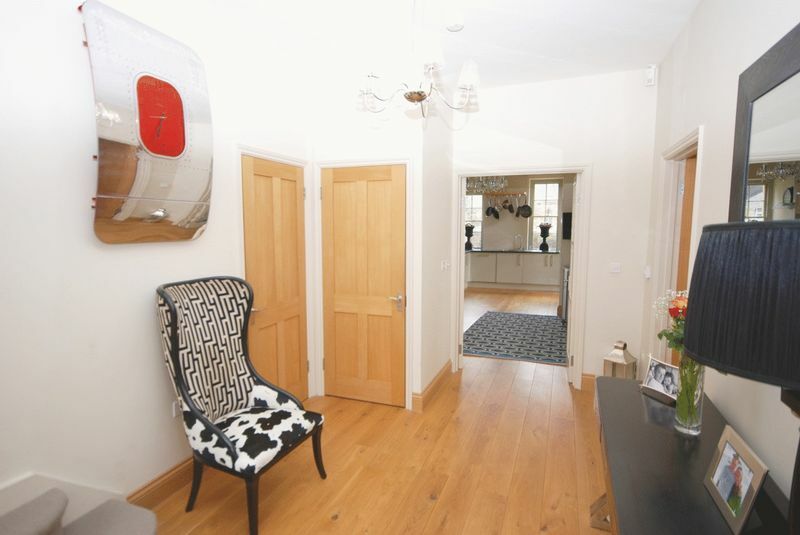 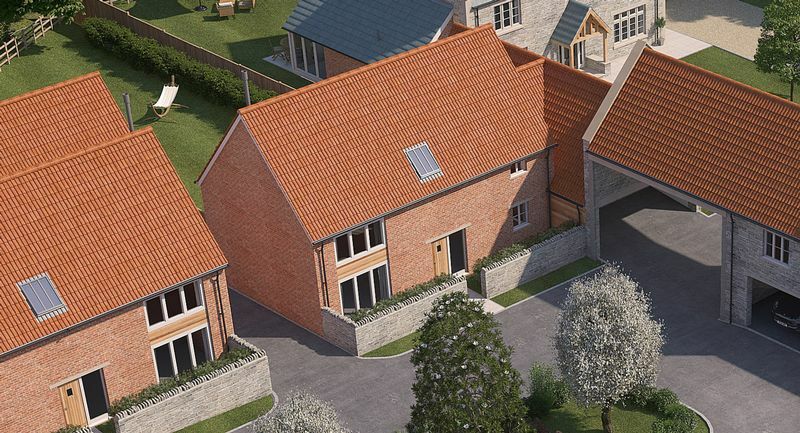 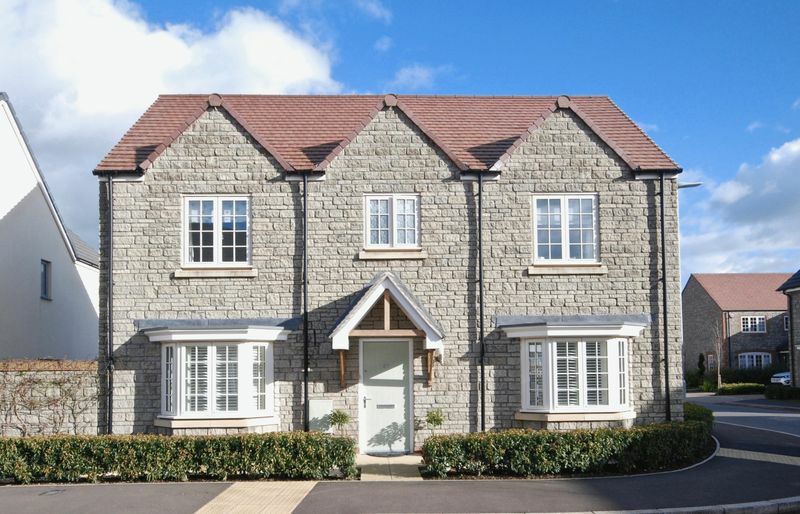 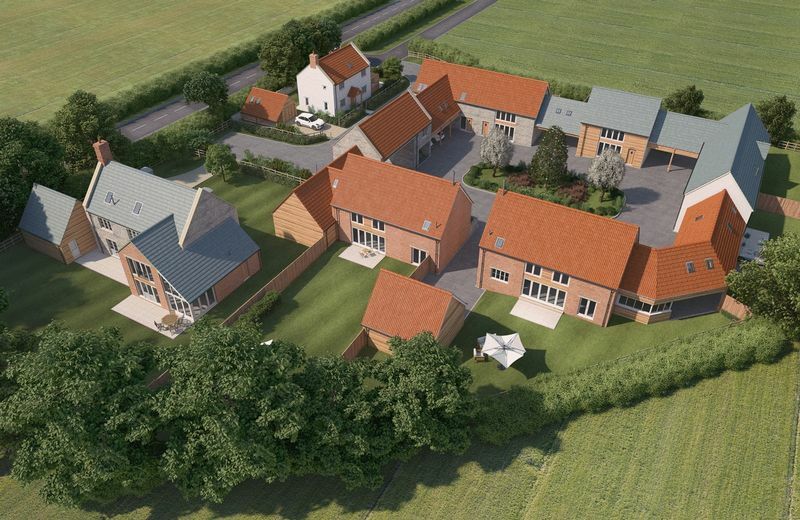 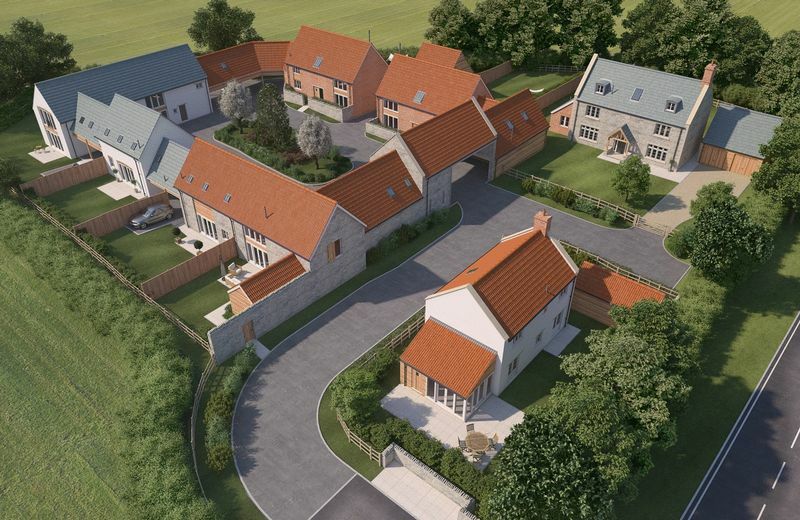 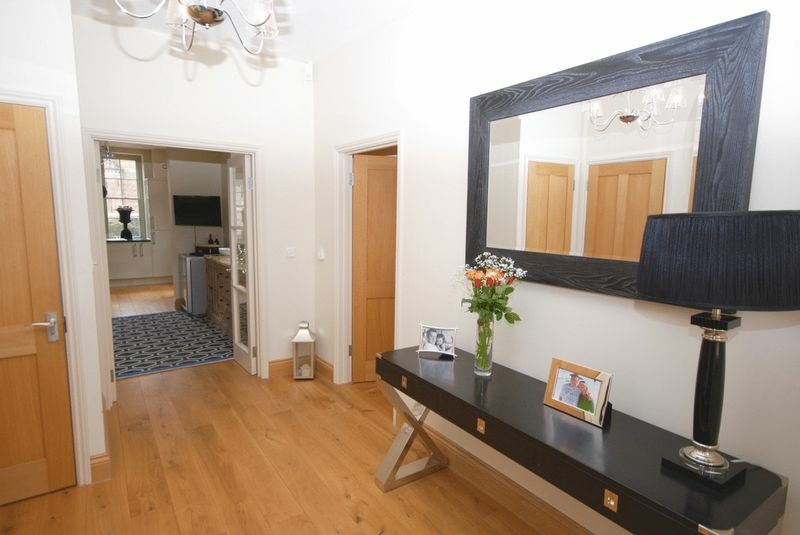 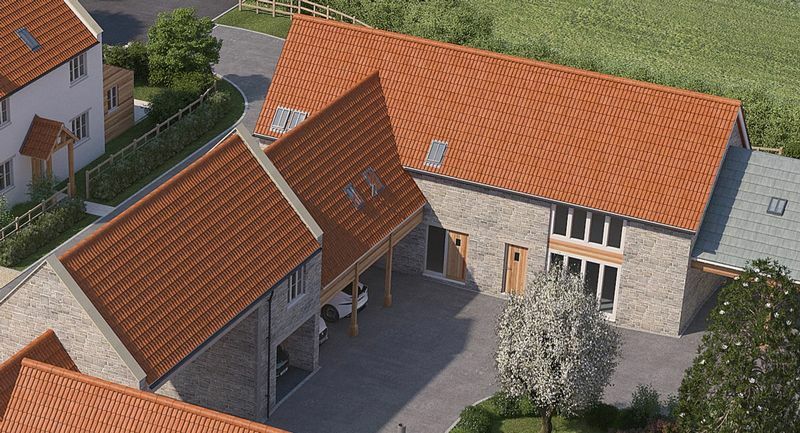 A fabulous large brand new house in a village setting about a mile and a half from Wells. 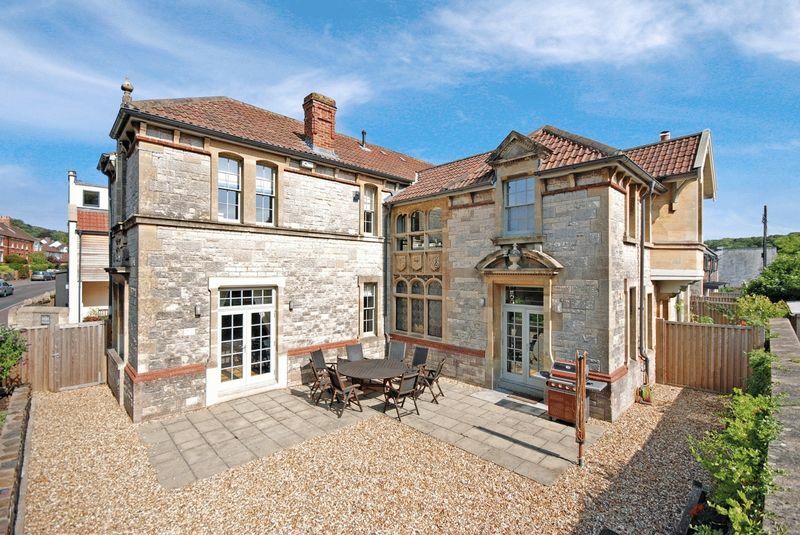 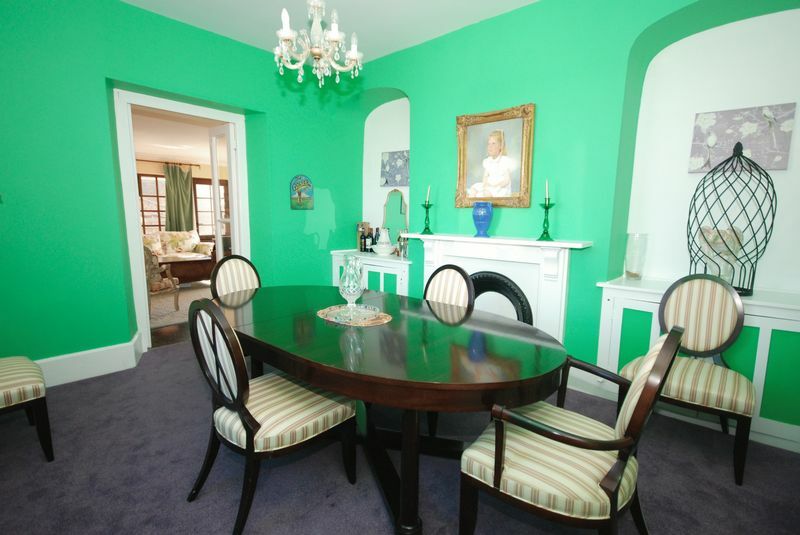 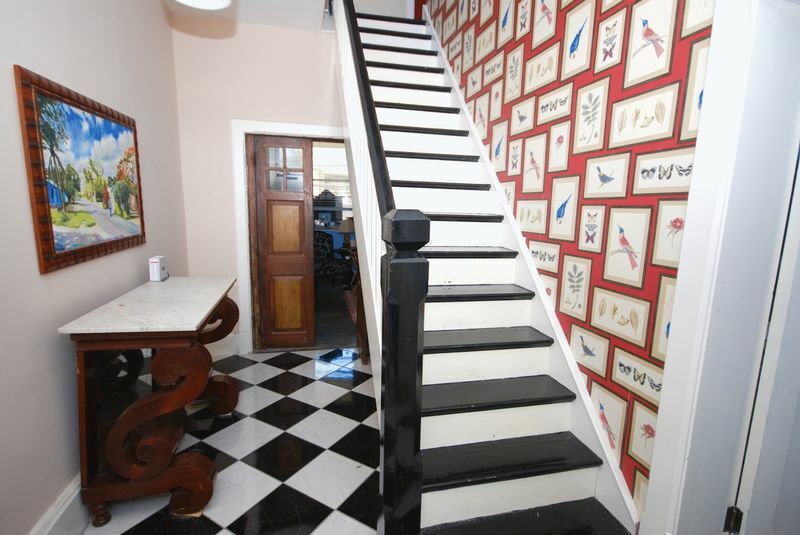 An exceptional house within a short walking distance of the city centre. 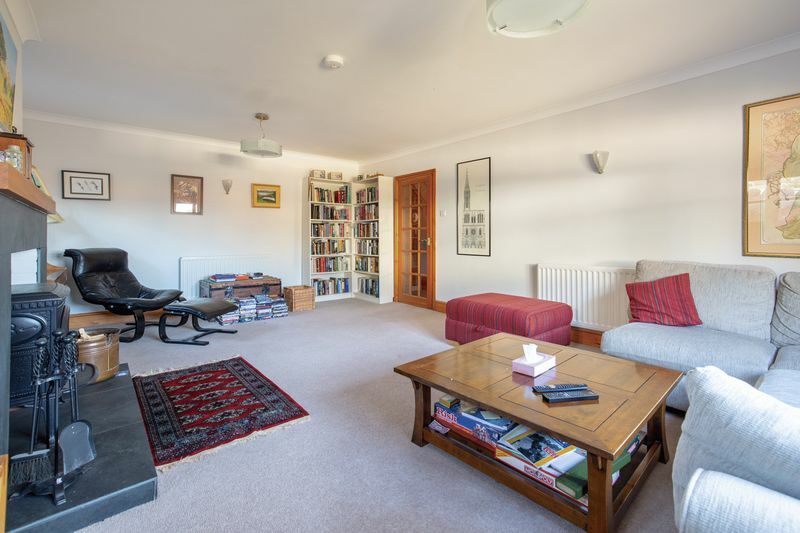 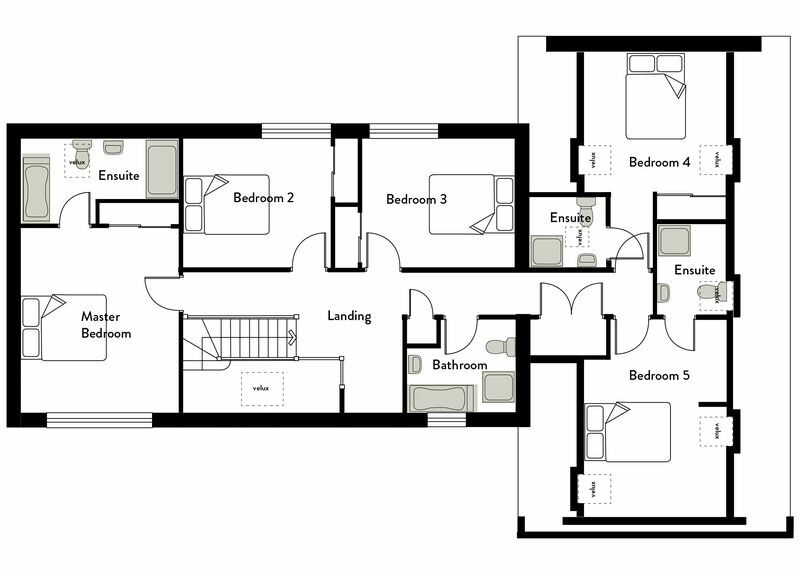 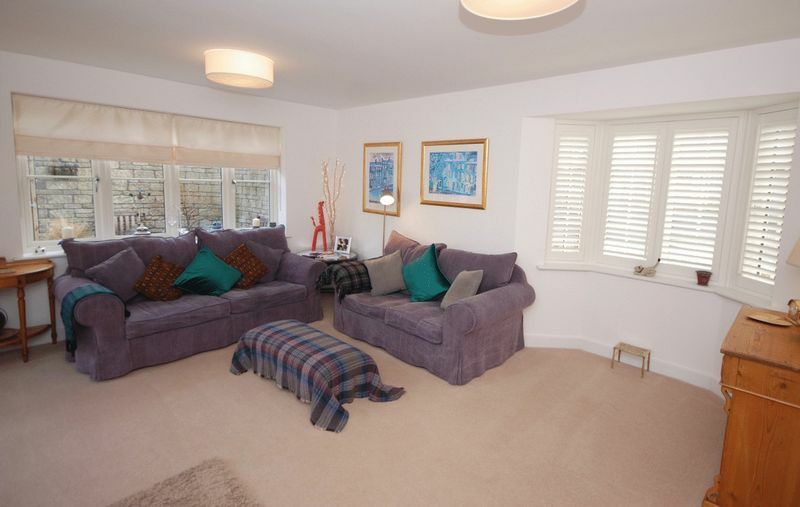 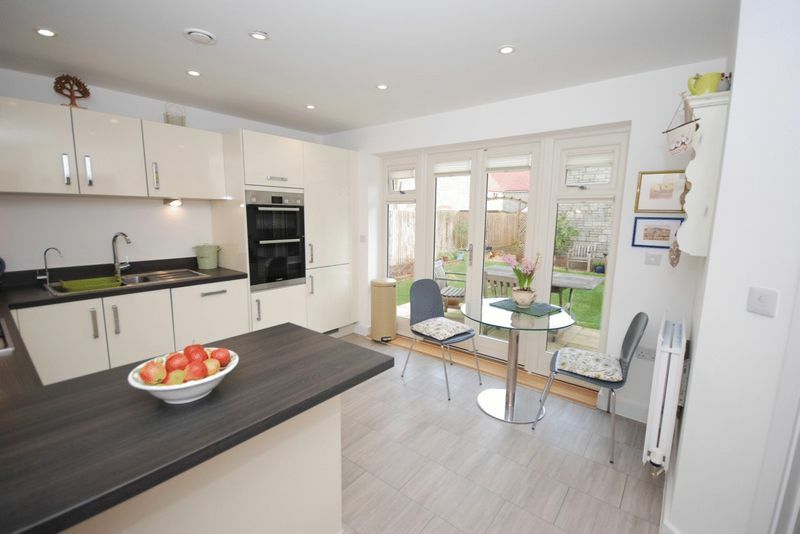 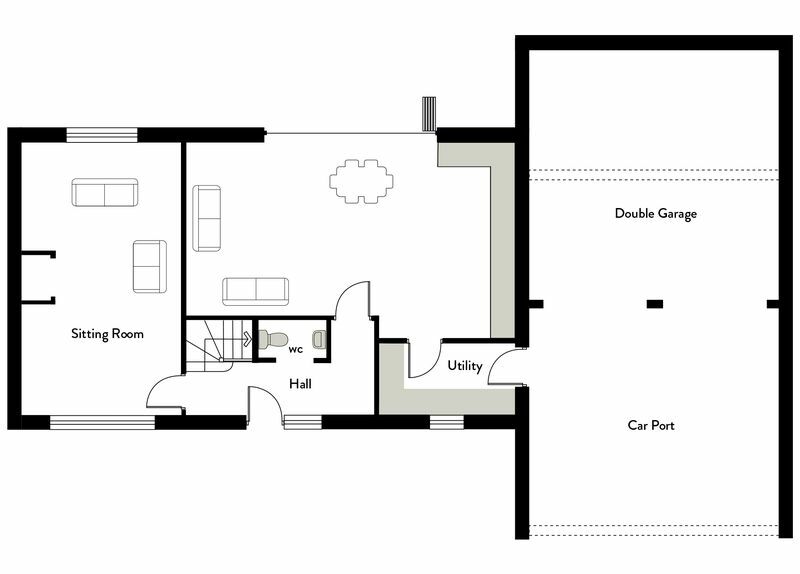 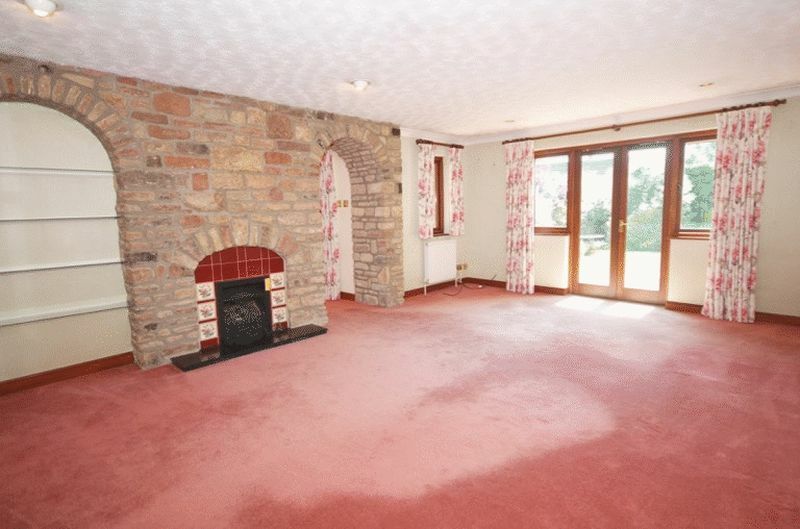 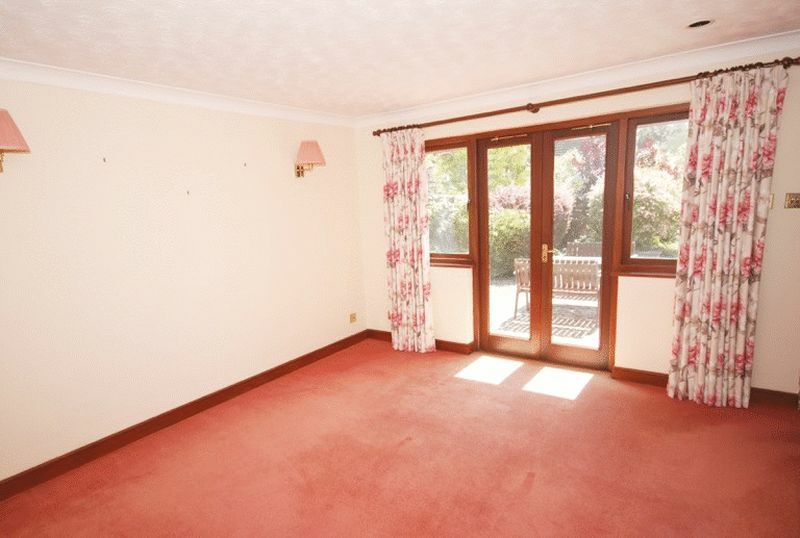 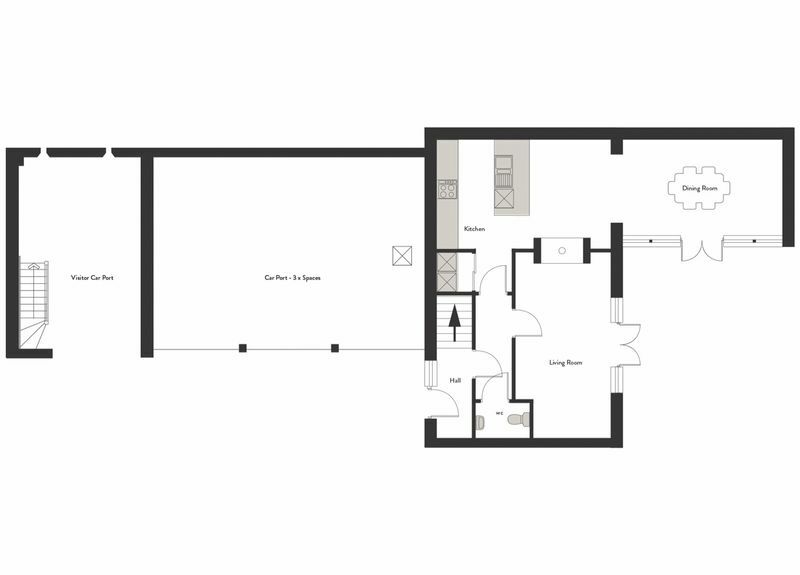 Really good space throughout, double garage and landscaped gardens.